There's an 18-year-old sensation and Stoke City could live to regret letting him go | The Transfer Tavern | News, breakdown and analysis on all things football! 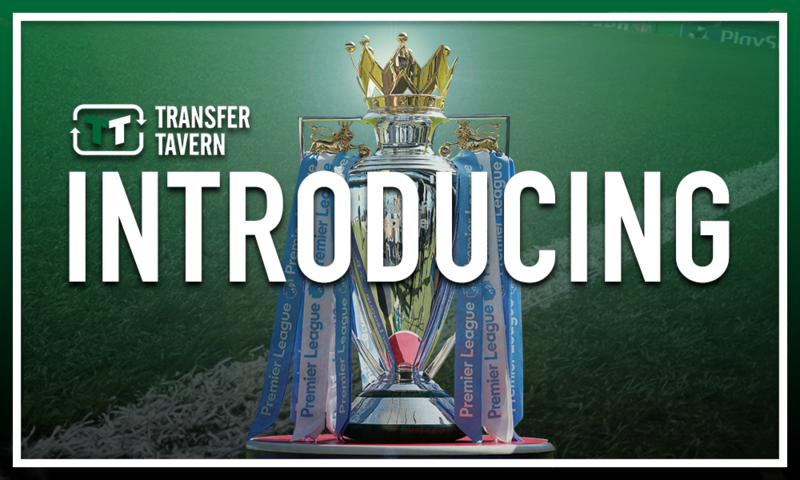 Stoke City supporters in the Transfer Tavern are somewhat looking forward to the 2018/19 Championship season, this all despite losing their Premier League status last time around. 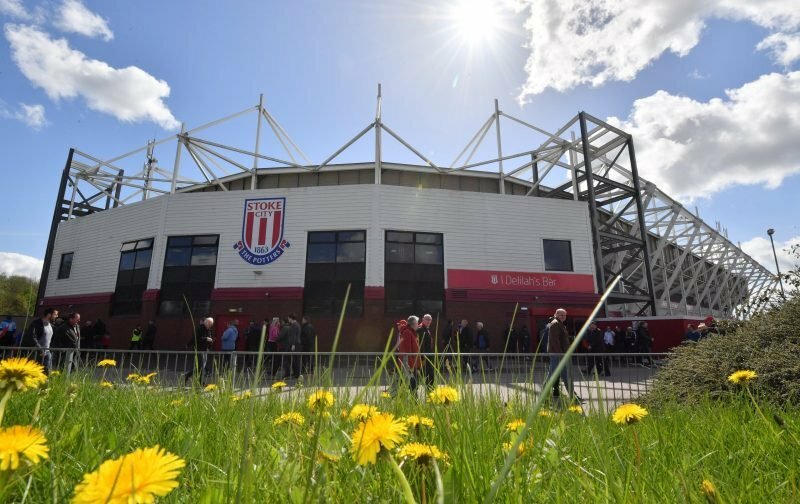 The Potters were an established top-flight side prior to last term, having avoided relegation ever since their promotion-winning campaign of 2007/08. Yet the Staffordshire-based outfit were below-par for the vast majority of the season to eventually finish second-bottom in the Premier League, having accumulated just 33 points from their 38 league games. 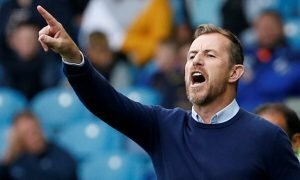 But with the highly-rated Gary Rowett at the helm this season, there is much optimism among Stoke fans up and down the country, several of whom are wondering what youngsters may seek to use the club’s second tier status as an opportunity to break-through during the 2018/19 season. Yet one man who won’t be doing just that is 18-year-old sensation Jordan Greenidge, who has recently ended his time at the bet365 Stadium to link up with Cypriot side Omonia Nikosia. And given his recent efforts for the Potters’ youth teams, they could live to regret letting the forward go this summer. The Englishman was in sparkling form for the club’s Under-18 side in the North division of the Under-18 Premier League last season in netting a mightily impressive 11 goals and laying on six assists for Stoke, helping them to a fourth place finish in the table. In fact, only five players scored more and just two players laid on more assists than Greenidge to underline his undoubted talent and potential, with his tally of 17 contributions meaning he was involved in over a third of the goals the Potters scored over the course of the campaign. And with nine appearances for the club’s development side in recent years, seven of which coming last time round, the 18-year-old was beginning to make his way up towards the senior side, with it arguable that he was likely to break-through in their Championship season this time round. Yet Greenidge and the Potters were unable to agree an extension to his contract at the club and as such he has left on a free transfer in recent times, which is sure to come as a blow to manager Rowett given how much potential and indeed talent the forward has. In fact, letting someone as impressive as the 18-year-old sensation go could turn out to be a mistake by Stoke, who could live to regret failing to secure an agreement with the forward. Stoke fans… what do you think? Let us know!